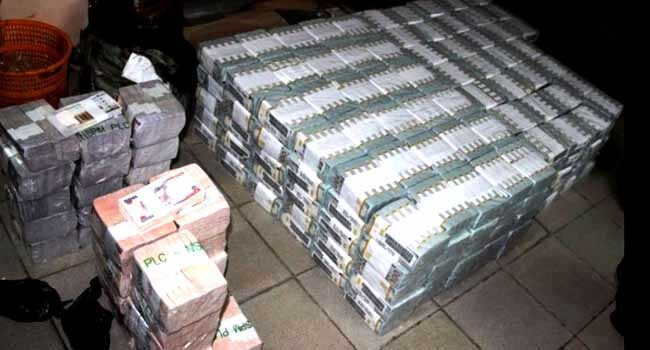 Its another major breakthrough for the EFCC, as the agency on Wednesday, reportedly busted a home where it says it recovered huge sums of money in Dollars, Pounds and in Naira. 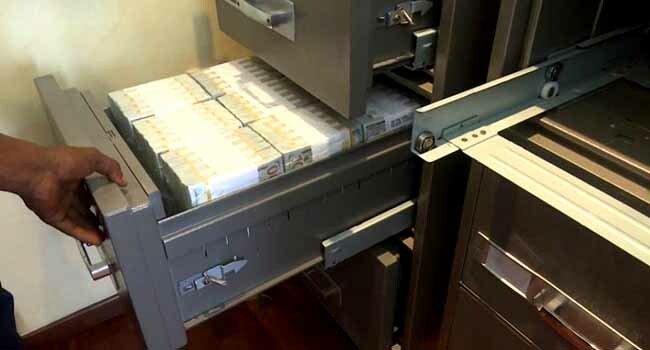 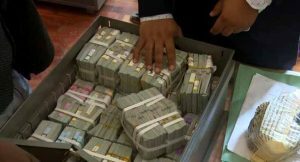 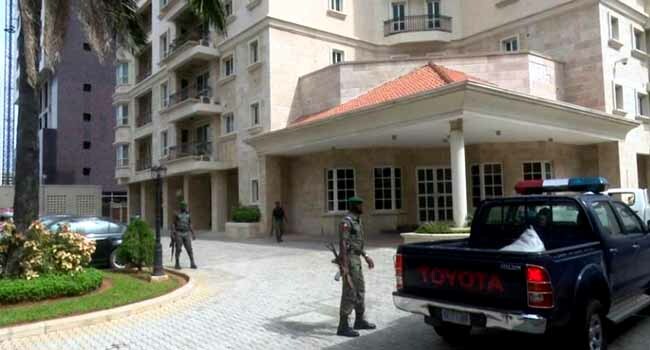 Although the agency did not disclose details of the home from which the huge cash was recovered, it says it recovered 43 million Dollars, 23 million Naira and another 27,000 Pounds, from an apartment somewhere in the Ikoyi area of Lagos state. 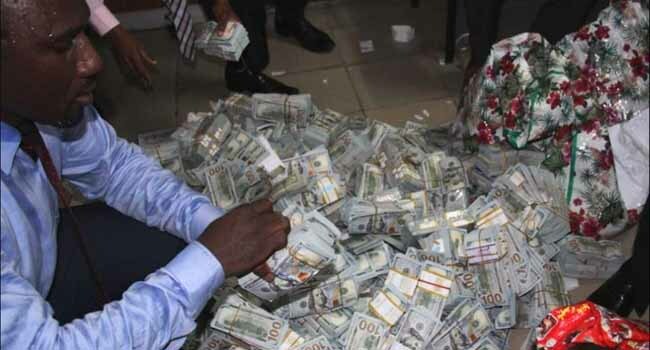 This huge discovery is coming days after the EFCC operatives announced the recovery of €547,730 and £21,090 as well as N5,648,500 from a Bureau de Change operator in Balogun Market, Lagos.